We’ve all been there – piled in a booth at Buffalo Wild Wings, sitting far too close to a group of rowdy friends. And while there are enough mounted TVs on the walls to keep you distracted for days, it’s a glorious chaos that involves bar food and booze. What could be better? B-Dubs sums up the experience best: “If you love wings, beer, and sports like we do, then this is the place for you. If you don’t like any of those things… we still might have something you’d like.” But if not wings, then what? Contrary to popular belief, you aren’t required to order wings at B-Dubs (you might just get some weird looks from your table mates). In fact, we encourage you to do the opposite. Be rebellious. Here’s what to order at Buffalo Wild Wings if you don’t want wings. Because a regular ole burger is just not enough. 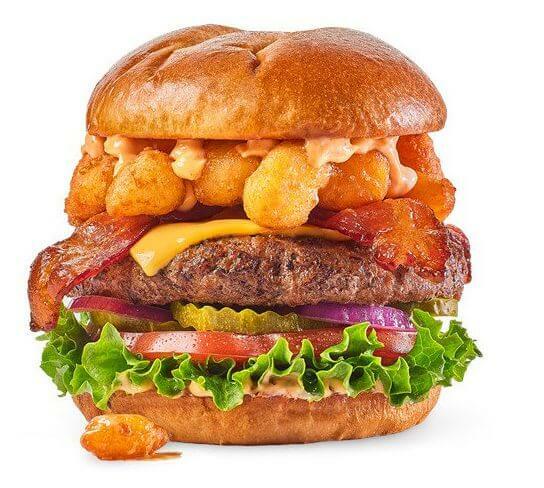 We’ll admit the Cheese Curd Bacon Burger sounds – and looks – a bit overwhelming, but it’s actually one of the best-selling options at Buffalo Wild Wings aside from wings. Sometimes you just can’t decide between chicken tenders and a burger. 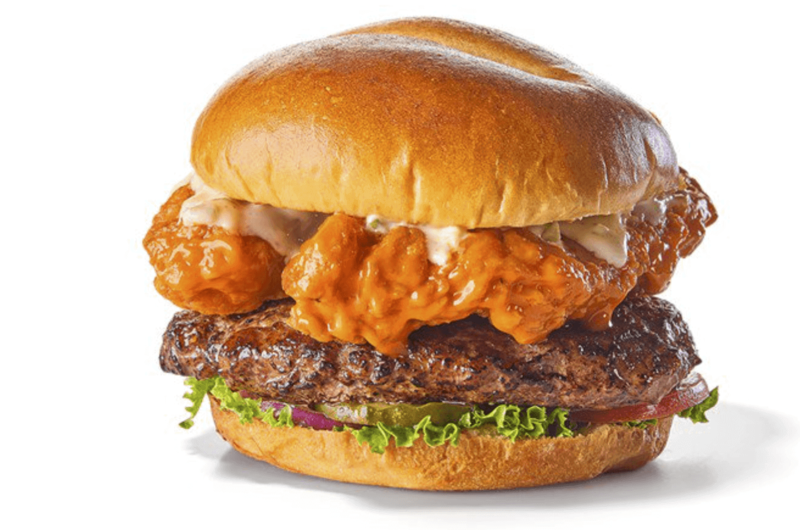 Enter the Buffalo Tender Stacked Burger. From cheese curds to buffalo tenders, what will Buffalo Wild Wings not pile onto your burger? Choose your tenders drenched in mild, medium, or hot sauce, and prepare your stomach. Tacos are never a bad idea. Case and point. B-Dub’s Crispy BBQ Chicken Tacos are topped with BBQ ranch, pico de gallo, cilantro, and lime, and they give anything from Qdoba or Chipotle a run for their money. If you’re not a huge BBQ sauce fan, Street Tacos are a great alternative when you’re craving tacos. 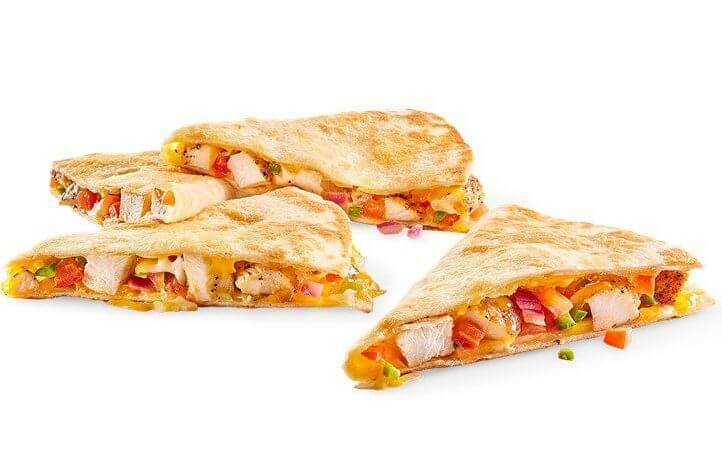 This lighter option includes seasoned grilled chicken, pico de gallo, and southwestern ranch. Big. Blazed. Beefy. 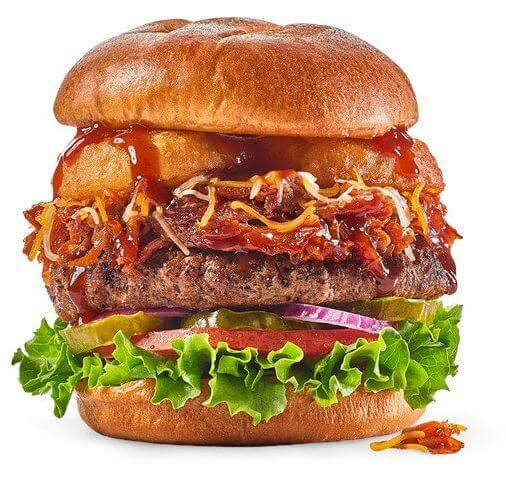 Big Jack Daddy Burger has an all-beef patty, Buffalo Wild Wings’ very own hickory smoked pulled pork, crunchy onion rings, zesty cheddar cheese, seasoned with honey BBQ sauce, and served with a huge pile of French fries. This hard-core burger literally has everything any meat lover can ask for in a burger. If you want to have something lighter to eat, Buffalo Wild Wings offers wraps and sandwiches. 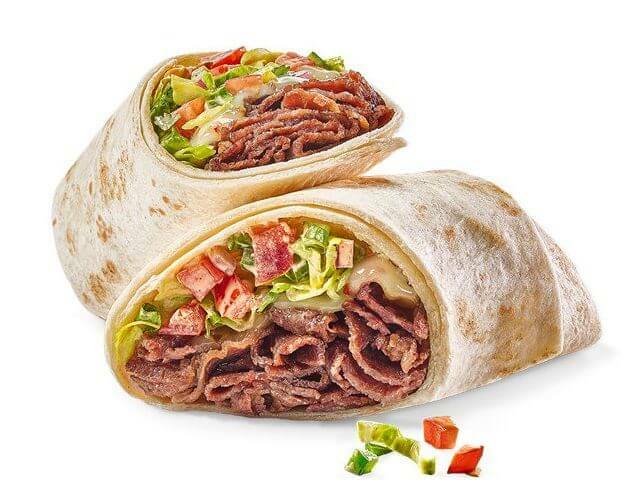 This is a wrap bolstered by its prime rib steak slices making it a gratifying meal. It also contains pepper jack cheese, crispy lettuce shreds, house-made pico de gallo, and B-Dubs’ southwestern ranch dressing. The coined term “Buffalito” is a heck of a lot like a soft taco, but you have a bit more freedom to customize the flavor. 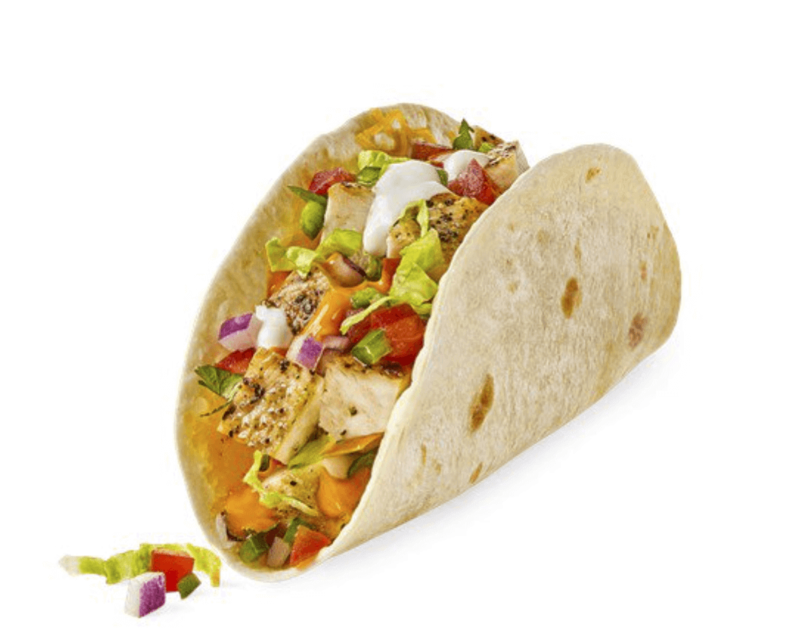 It’s stuffed with grilled chicken flavored with any sauce or dry seasoning of your choice, as well as lettuce, cheese, pico de gallo, and sour cream. 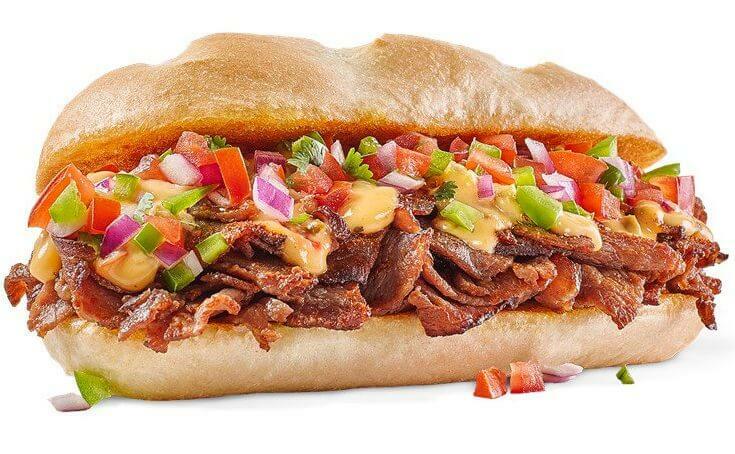 Other restaurants may offer a Philly sandwich but what makes this one a standout is how the prime rib tastes: seasoned with their very own Desert Heat dry seasoning, loaded in a toasted hoagie bun, garnished with pico de gallo and cheese, and served with a huge pile of French fries. Amazing. 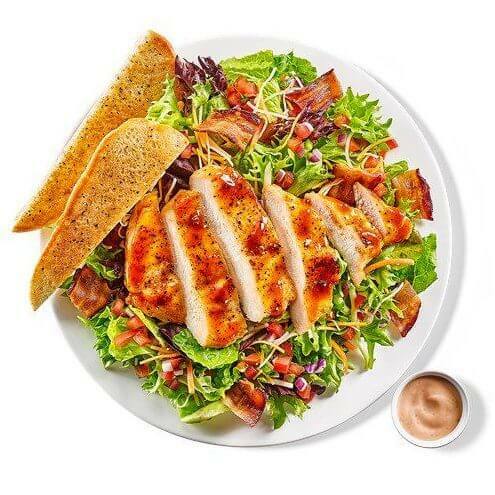 This flavorful salad contains fresh and crispy salad greens, carrots, pico de gallo, pepper jack cheese, drizzled with BBQ ranch dressing, and topped with grilled honey BBQ seasoned chicken strips. 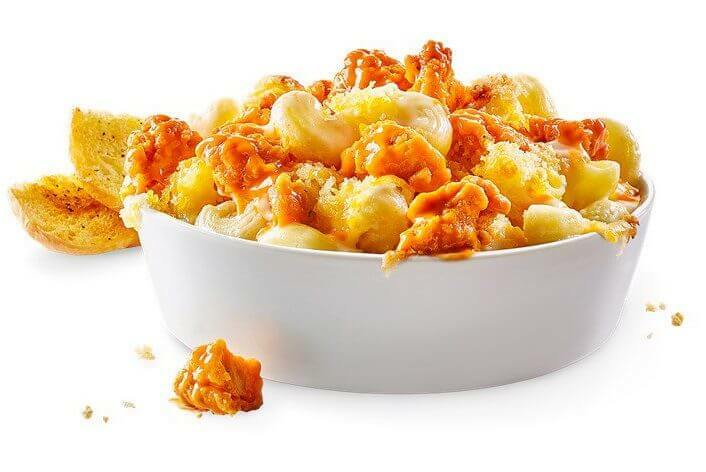 Who would have thought combining America’s most-loved comfort food – mac and cheese – with buffalo chicken would go so well together? The smooth, mild, and creamy taste of mac and cheese perfectly complements the crispy spiciness of the buffalo chicken morsels. Eating this will make you imagine that all is well in the world. 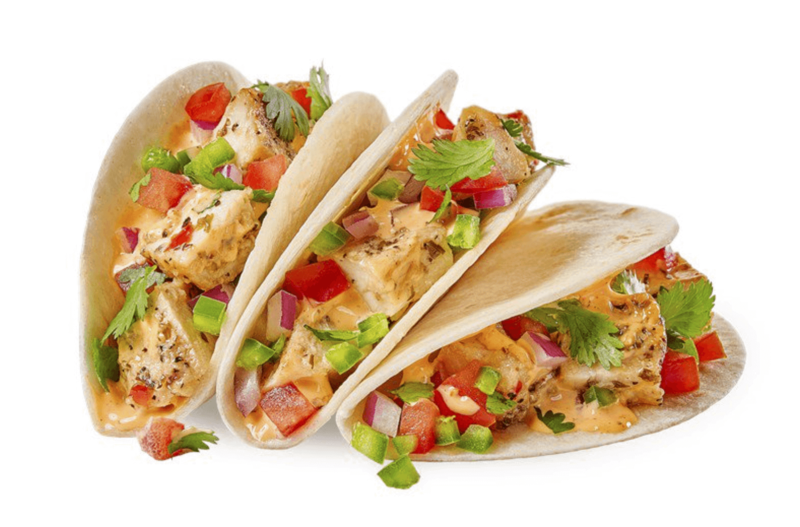 Buffalo Wild Wings puts its own twist on this Mexican dish, consisting of Cajun seasoned grilled chicken strips rolled in a grilled tortilla with pico de gallo and lots of cheese. And if you don’t order it as your main meal, it’s a great appetizer to share with the group. 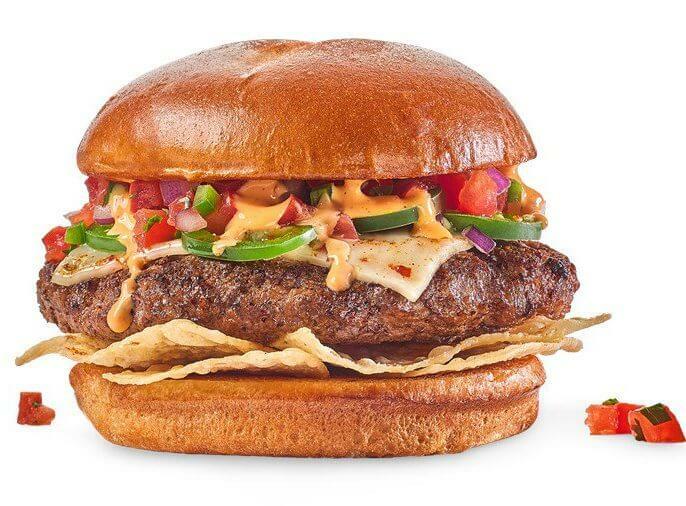 The Screamin’ Nacho Burger is a big and juicy all-beef burger patty adorned with fresh tortilla chips, pepper jack cheese, and spicy jalapeno peppers. For an added kick, B-Dubs tops it with pico de gallo, chipotle BBQ seasoning, and southwestern ranch, all sandwiched in a warm burger bun. True to its name, this burger is overloaded with nacho goodness. This is no ordinary sandwich. 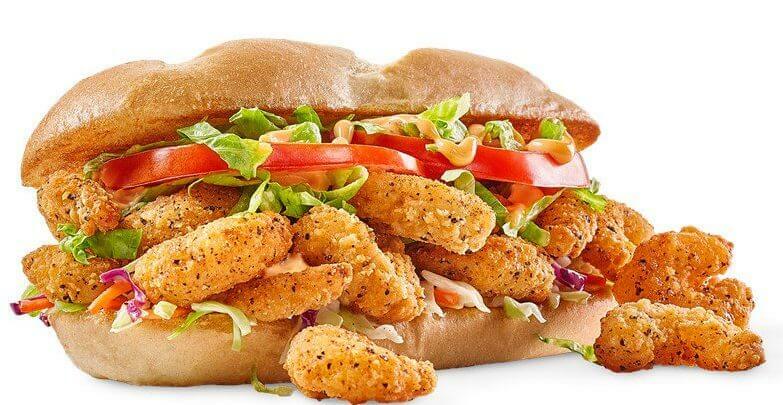 The Bayou Po’boy is filled with your choice of Cajun-seasoned popcorn shrimp or Cajun-seasoned grilled chicken strips and then seasoned with creamy Cajun creole sauce. To top it off, the po-boy is served with fresh lettuce, tomatoes, and creamy tangy coleslaw. So, what in the world should you pair with your food? Beleive it or not, Buffalo Wild Wings has an array of drinks that aren’t soda and beer. Check out these Top 10 B-Dubs Drinks before your next visit.